There are also numerous groups on Facebook and Instagram. You can also pick up the phone and call us FunBox Skateboard distribution your favorite online skateboard shop. Yes we supply brands and skateshops all over the world with top quality skateboards, Long boards, Skateboard decks, Skateboard wheels, Bearings, Skateboard trucks, Hardware, Griptape and more ( shamless SEO work), but we are also here to help you choose the best board for you even if we dont have it. 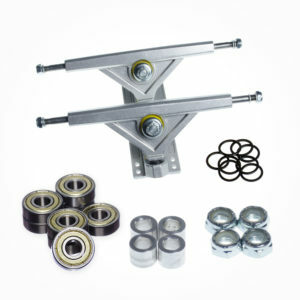 Our Mission here at FunBox Skateboards is to provide top quality Skateboards and accessories at an affordable price. So we may not have the flashy graphics or the big photos in the magazines but we have sourced the top materials and work with the best factories in the world. Also follow us on social media. Here a few links but you can find us on almost every platform.